Race Tech # SMGV QR4001. 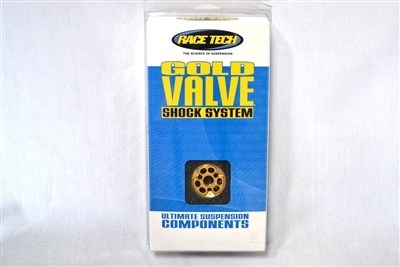 Gold valve replaces the OEM piston and gives valving chart settings for your weight and riding type. This kit is for 40mm bore shocks.